Bold Centuries is an artist’s book by Haruhiko Sameshima – artist/photographer based in Auckland. This collage-like book is made-up of his original photographs together with found historical images and texts, both commissioned and found in history books and the Internet. It serves as an engaging and poetic introduction to Sameshima’s longstanding exploration of photography as myth – a skewed tour guide and time machine, taking the reader on a meander through the histories of photographic representation in this country alongside a sweeping and contemporary canvas of our relationships with human habitats and with the land in New Zealand. “The works flow from the photographic ideas of the natural environment to the urban environment and seem to be questioning not just how New Zealand has been represented in the past but how we are currently and how we will continue to be. Sameshima, it seems, is a collector of representations of this country, whether photographed by himself or found objects (others’ photos, cigarette cards, postcards, etc.) . . . . Bold Centuries. Primarily featuring the author’s original photographs made in New Zealand in style of a variety of well-known photographers. The book questions the language of photography, rather than accepting it as simple affirming codes. 8 essays from authors of a variety of disciplines investigate aspects of photography and its meanings/language/usage in New Zealand contexts. These elements are interspersed with collections of found images of New Zealand from a variety of timeframe, and found texts (printed with the original context of the images plus found on the internet) quoted in the captions, complicates the readings and expose the workings of imagery as language, sign, and its role in construction of ideas such as history, place and identity. “Great Kiwi authors share their Great Kiwi Classics. New Zealand Book Council, 2015. 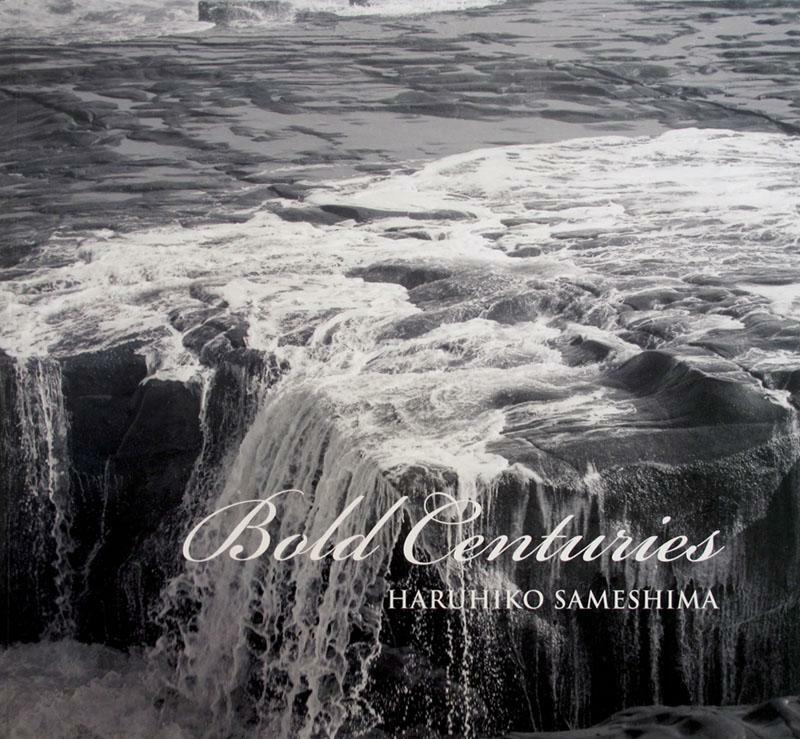 Bold Centuries (2009) by photographer Haruhiko Sameshima is a thought-provoking, fascinating, exemplary publication. Fizzing with visual and intellectual energy, the book asks all sorts of questions while offering all sorts of pleasures to the committed viewer/reader. It is a notable highpoint in Sameshima’s audacious, uncompromising project as both a photographer and the publisher of Rim Books. 196p, ills colour with duotone B&W, 22x24cm.